Nashville, TN -- Rural Rhythm Records is proud to announce Carrie Hassler’s “Luxury Liner” makes its debut on the December 2012 Bluegrass Unlimited Magazine Top 30 Song chart. The song has appeared on other charts this year including reaching #1 on the SiriusXM Radio Bluegrass Junction Most Played Tracks chart, numerous weeks on the Bluegrass Today Top 20 Songs chart and Power Source Magazine’s Top 35 Bluegrass Songs chart. 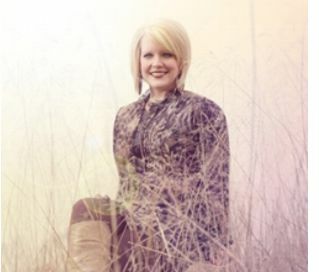 “Luxury Liner” appears on her current album, The Distance, which made its debut earlier this year at #10 on the Billboard Top 10 Bluegrass Album Chart. Nashville, TN (October 17, 2012) Rural Rhythm Records is proud to announce Carrie Hassler hit the #1 spot on the SiriusXM Radio Bluegrass Junction Most Played Tracks chart for October 2012 with her song “Luxury Liner.” The tune is the first single release from her current album, The Distance produced by Steve Gulley. The album appears on the October SiriusXM Bluegrass Junction Most Played Albums chart and debuted earlier this year at #10 on Billboard’s Top 10 Bluegrass Album Chart (retail sales). 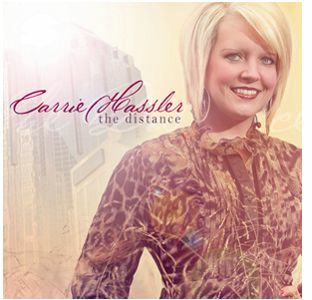 Award-winning female vocalist, Carrie Hassler is gearing up for her upcoming album release, The Distance, by launching the first radio single, "Luxury Liner," Tuesday March 6, 2012 via AirplayDirect.com. "Luxury Liner" comes from Country Rock legend songwriter/artist Gram Parsons that Carrie beautifully transforms into a hard drivin' bluegrass music barn burner.